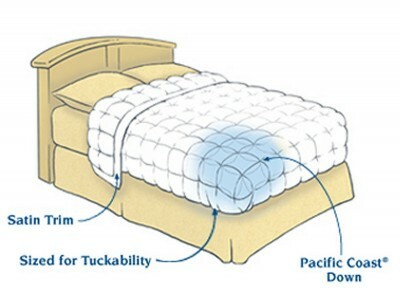 The Pacific Coast down blanket is a wonderful alternative for spring and summer months or for sleepers who need less warmth. 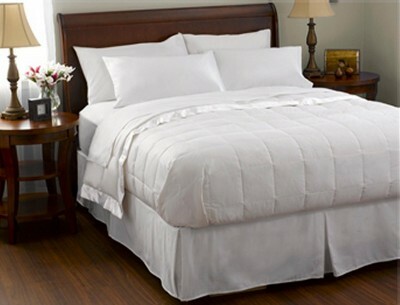 It comes in color options to enhance your bedroom decor and is sized for "tuckability". 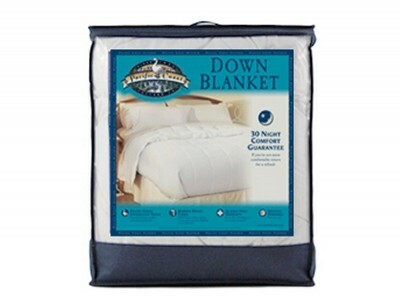 Our down blanket is filled with just the right amount of luxurious, fluffy down for light warmth comfort. The sewn through box design prevents shifting. 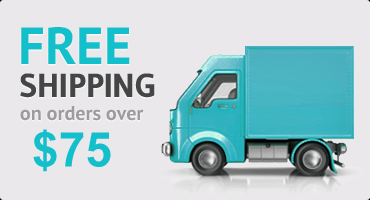 Ideal for summer use and warmer climates or for those that sleep warm. 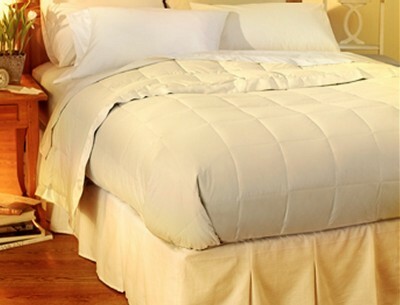 Can be used in conjunction with year-round comforter for extra warmth.